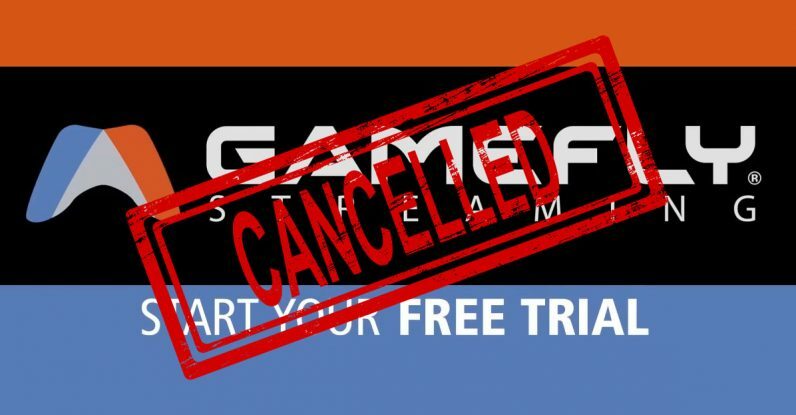 Gamefly was bought by everyone’s absolute favorite game publisher, Electronic Arts, earlier this year. Company spokespeople have told Variety that EA didn’t actually buy the game streaming service itself, and the decision to shutter that aspect of the company happened before the acquisition. Still, the move is fortuitous for EA, as it announced its own “cloud gaming” subscription service for Origin in June. Now it won’t have to compete with one of its own in-house companies. Crucially, Gamefly’s physical media rentals are staying, meaning you can still have actual discs sent to you. I’m fine with this, as the service offers a dizzying number of console games for everything from the PS4 to the Game Boy Advance. Also, I think that makes the service the exact opposite of Netflix at the moment — though if Netflix gets rid of its DVD service, I may throw a fit.